According to the American Pyrotechnics Association, more than 200 million pounds of fireworks were purchased for personal use in 2016; double the amount in 2000. 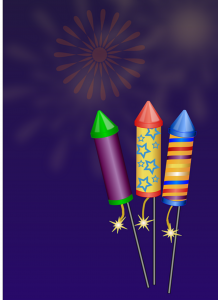 If you are planning your own fireworks display, the good news is you can customize your selection for reduced noise. All fireworks come with a noise rating, so selecting quieter fireworks will not only preserve a good relationship with your neighbors, it will protect your hearing as well. 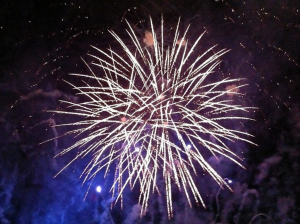 Quieter fireworks include fountains, wheels, falling leaves and comets. While not completely silent, they crackle and whistle instead of creating a loud, explosive boom. All are created for spectacular visual display but less noise. If you buy fireworks, your fireworks provider should be able to direct you to those that are lower on the noise rating scale.